Networx® Blank Patch Panels offer unique problems a unique solutions. By being able to fully configure each individual port, Networx® Blank Patch Panels allow greater flexibility during network planning and installation. 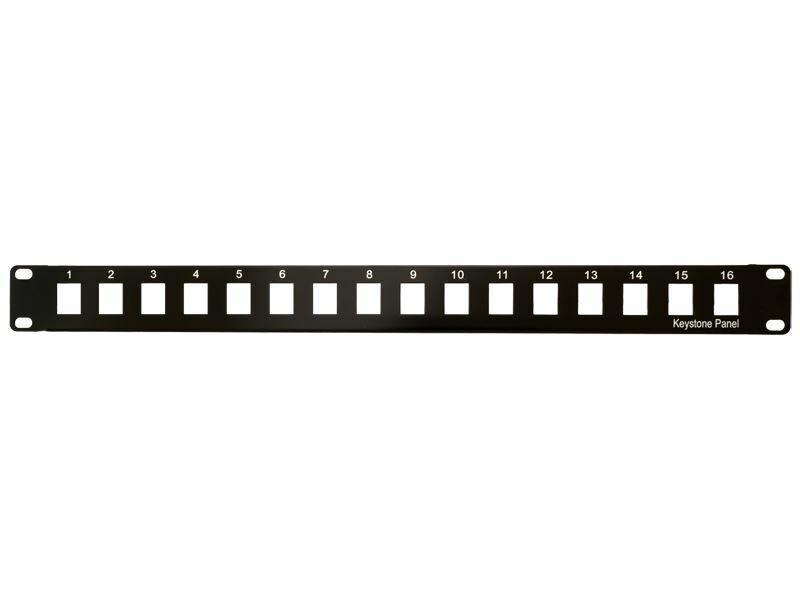 These Blank Patch Panels are available in 16 1U, 24 2U and 48 3U ports and are compatible with all Networx® Keystone Jacks and Panel Mount Couplers.